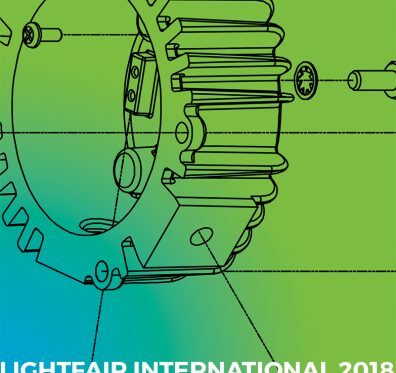 Join Energy Focus in Booth 3658 for LIGHTFAIR Internation 2018 at McCormick Place, Chicago from May 8-10. This Energy Focus webinar addresses how human physiology reacts to lighting, especially flicker. Stay tuned to see how Energy Focus is fighting flicker. Energy Focus CEO Ted Tewksbury talks LED lighting solutions with CEOCFO Magazine to discuss how Energy Focus is the leading innovator in LED lighting. 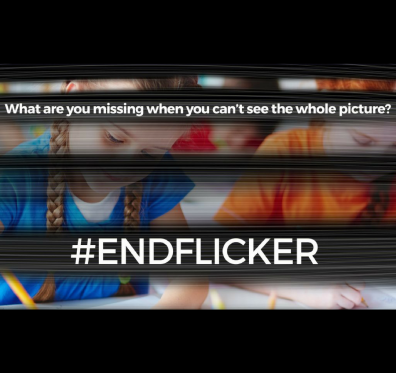 Energy Focus is taking the initiative in fighting flicker with our free webinar series. The Impact of Flicker in Lighting Webinar is our first in the series. We released the newest innovation in backup emergency lighting - the Energy Focus Redcap™ TLED. Read about the newest addition to the Energy Focus lineup! Energy Focus Chairman, CEO and President, Dr. Ted Tewksbury, was featured in a recent article from Crain’s Cleveland Business. 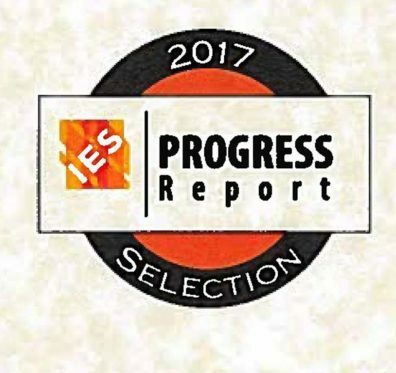 Read this news update for Energy Focus, Inc Q2 2017.